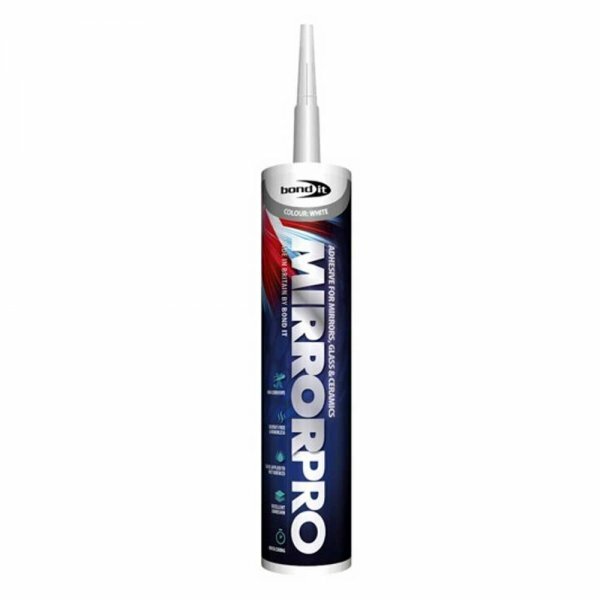 Bond It Mirror Pro is a one part polymer based adhesive which is non-corrosive for the fixing of mirrors and glazed products. Mirror Pro is a ready to use adhesive suitable for use on mirrors, glass and ceramics, which is non-corrosive and odourless. 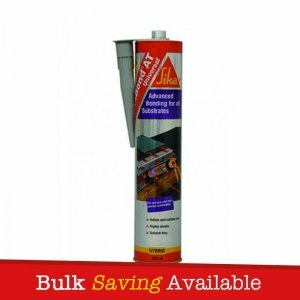 It has outstanding resistance to heat and humidity and does not require a primer. 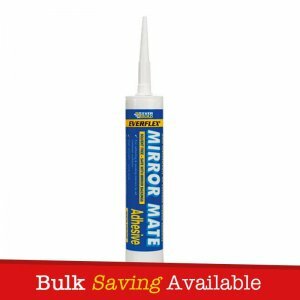 – Suitable for internal bonding of mirrors, glazed surfaces, ceramics, enamel, metals, PVCu, polycarbonate and treated or untreated wood to most common substrates. 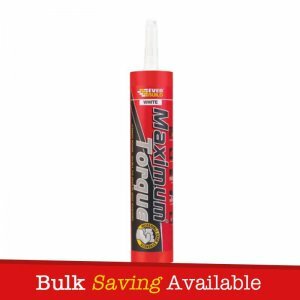 – Has outstanding resistance to heat and humidity. 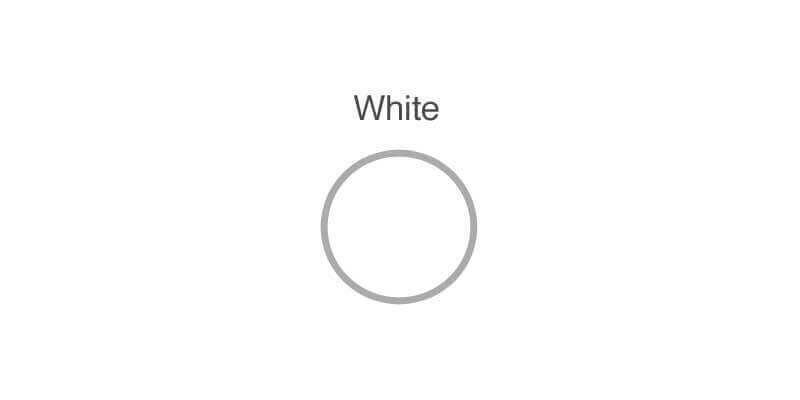 – Does not require a primer. 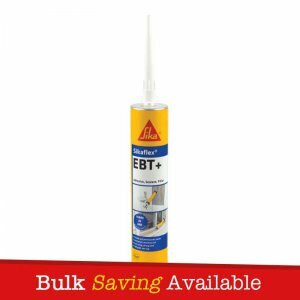 – Excellent adhesion to most common building surfaces. Bond It Mirror Pro is packaged with a handful of nozzles.